If you do not yet have a mouse infestation in or around your house, then consider yourself lucky and must be doing something right. Otherwise, make sure you have every gap in your house is sealed, and pipes and other outlets covered in wire mesh at the very least. Bear in mind that mice can fit through holes no bigger than a pencil, so keep an eye out for even seemingly small holes in floors and holes. These holes may be giving mice access to the rest of your house, the basement, or the attic. One often overlooked avenue for getting into you house is your roof. 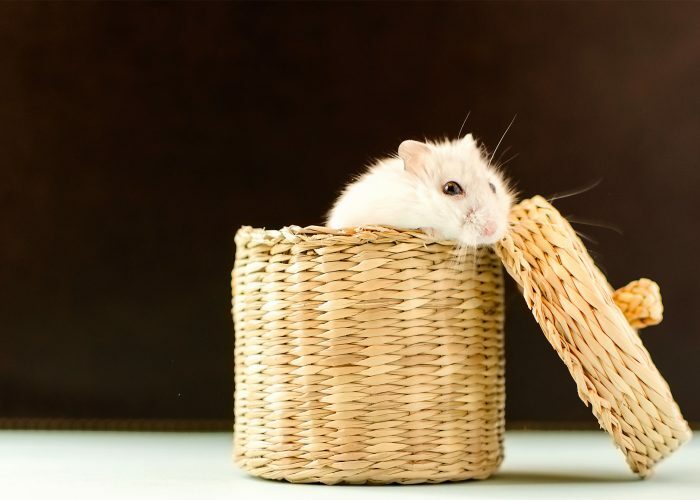 Even a small gap will be enough for mice to get into your attic. When you see droppings, smell urine, or notice the funny odor that mice and rats give off, then you should assume that there already is a colony near or even inside your house. In cases like these, the primary step is to deny them food and water. Don’t leave food out on the table, and store food items in the refrigerator or in plastic containers. Even leftover scraps make a meal for mice, so store them for leftover days or throw them away into a covered garbage bin immediately. Be sure to wipe down your dining table after every meal, and don’t leave dirty dishes in the sink. Leftover food and standing water in the kitchen is nirvana for rodents. Leaky pipes also make a great water source, so watch out for these too. Never forget that mice leave a trail of bacteria in their wake! There are many DIY suggestions for controlling and eventually eradicating mice from your environs. You can set traps, lay out poison or repellants, or take care of a cat or two. But traps need baiting and resetting. And disposing of the furry rodent that has successfully been trapped. Poisons have proven to be effective too, and most of them contain an ingredient that causes the rodent to become thirsty and go out in search of water. Most poisoned mice end up far from your house and eventually die from internal bleeding. The downside to poisons though is that a rat carcass can be ingested by a pet, which can suffer or even die from its effects. Cats are great, in that they are natural predators and generally keep your house free of rats and mice. But they have their own needs, and some cats have been known to shun hunting mice. A bummer to be sure, if you got one for specifically that purpose. Going after a mouse colony can be a drag on your schedule. Setting taps, laying out poison, or caring for a cat may not be your cup of tea. The best solution then would be to contact a pest controller. These experts deal with unwanted guests like insects, rodents, and reptiles day in and day out, so they would know the best solution for your problem. Contact Sea to Sky Inspections for home inspections in San Diego.